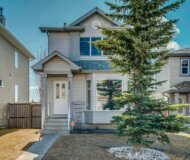 Calgary West Real Estate Quadrant is another terrific section of the city. This quadrant houses some of Calgary’s most elite. 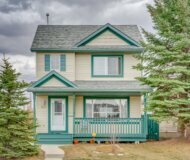 Due to its quick and easy proximity to downtown Calgary as well as the simple and short commute to the mountains this is an ideal location for those with active lifestyles. Most of the communities within this zone of the City are newer and somewhat self contained. What I mean by that is most these communities were developed with convenience in mind. Home owners never have to stray far to get to the nearest grocery store or other amenities. 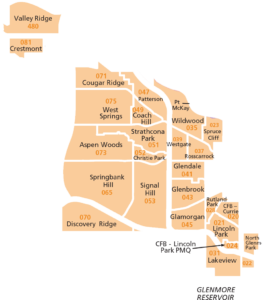 Another great perk to living in this quadrant is the great access to some of Calgary’s top schools. For instance in Aspen you will find the Webber Academy which is an award winning school for kids and teens. I suppose the only real downfall to purchasing a home in this quadrant is the price. Due to the newer style of home and prestigious nature the communities it will generally not be cheap to purchase in here. That being said the quality of craftsmanship and the resale value in these areas are what will surely outweigh the cost. 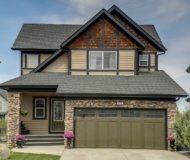 Whether you are looking for Real Estate with a quick and easy commute to work or a nice home for your growing Family, the Calgary West Real Estate options are endless. For more information about Real Estate in Calgary or additional info about these northern communities please do not hesitate to contact us.